Many times every day at the moment I hear the song of the grey warbler. Click on the link to hear a recording by National Radio or download the mp3. 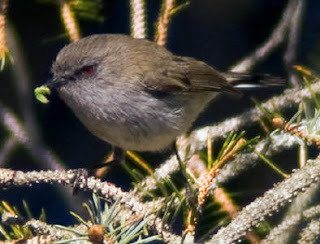 This non-descript bird has the most amazing song, and I smile every time I hear it.